No Squadron Meeting this Week! Squadron 150 will NOT be meeting this week (31 May, 2018) as it is the fifth Thursday of the month. If you're interested in membership in Civil Air Patrol and Squadron 150 we invite you to our next squadron meeting on 7 June, 2018! Until then, we hope you have a great week! As you can imagine we get asked "what do you do??" a lot. People see our members wearing uniforms similar to the U.S. Air Force (USAF), so they often make the connection that we're a part of the USAF family, after all Civil Air Patrol (CAP) has been a part of the Air Force team since 1943 when CAP was transferred from the Office of Civilian Defense to the Department of War-under the jurisdiction of the U.S. Army Air Forces. 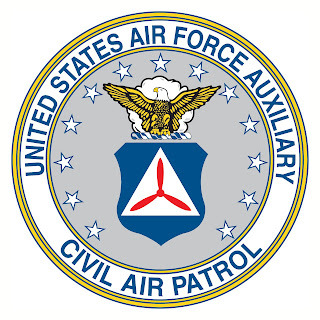 After the USAF became an independent service in 1948, CAP became its auxiliary. In recognition of CAP's outstanding service to the Air Force CAP became a part of the USAF "Total Force" in 2015. In 2016 CAP was awarded the Air Force Organizational Excellence Award by the Secretary of the Air Force. CAP joined the "war on drugs" in 1986 when, pursuant to congressional authorization, CAP signed an agreement with the U.S. Air Force and U.S. Customs Service offering CAP resources to help stem the flow of drugs into and within the United States." Squadron 150 is pleased to be hosting this month's Joint South Coast Group 7 Emergency Services training during our next meeting on 17 May, 2018.
o An overview of communications in CAP and the California Wing. o Review of the requirements for ICUT, MRO, and CUL. o ICUT certification for those needing it. o MRO SQTR tasks will be reviewed and signed off if passed. This session will be in preparation for a more comprehensive Group 7 joint training exercise in July. All who have a driving interest in becoming a CAP communicator are welcome to attend -- especially cadets. 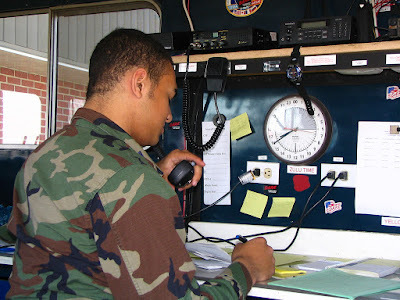 If you possess a CAP VHF radio and need some background or assistance with its operation, you are welcome to bring it along. Please note that this does not include the ISRs (intersquad radios). Additionally, please be sure to bring all necessary SQTR paperwork AND BE PREPARED TO DISCUSS AND DEMONSTRATE THE TASKS YOU WISH TO HAVE SIGNED OFF. Our instructor will be Lt Col. William Phinizy, Group 7 Deputy Commander (and former Squadron 150 Commander) and Maj John Frerichs. Lieutenant Colonel Phinizy and Major Frerichs are communications experts and we know this training will be very beneficial to all who attend. 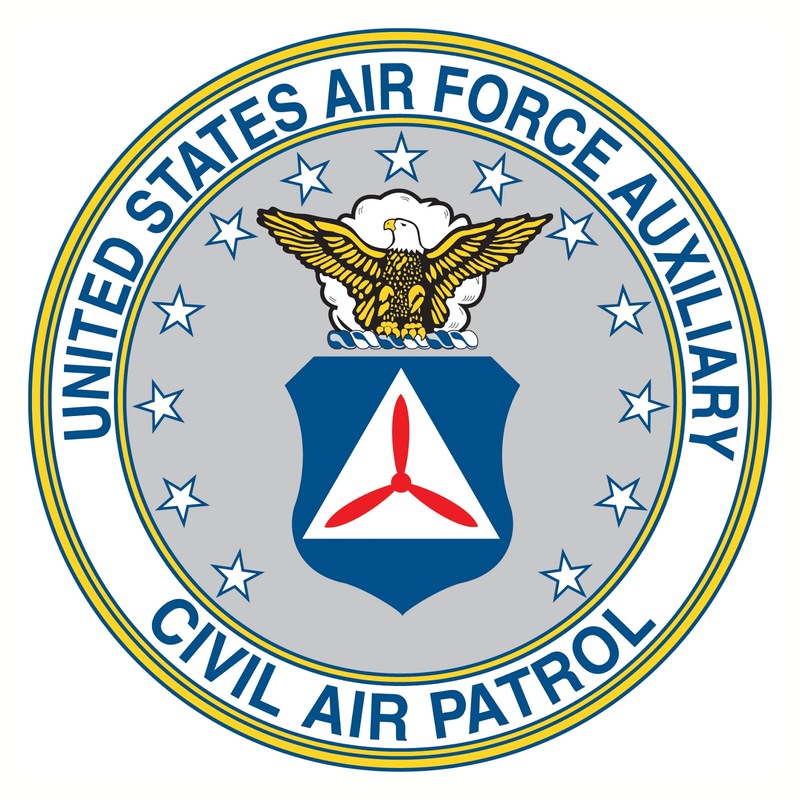 This week's meeting (10 May, 2018) will be focused on Aerospace Education, one of the three core missions of Civil Air Patrol. 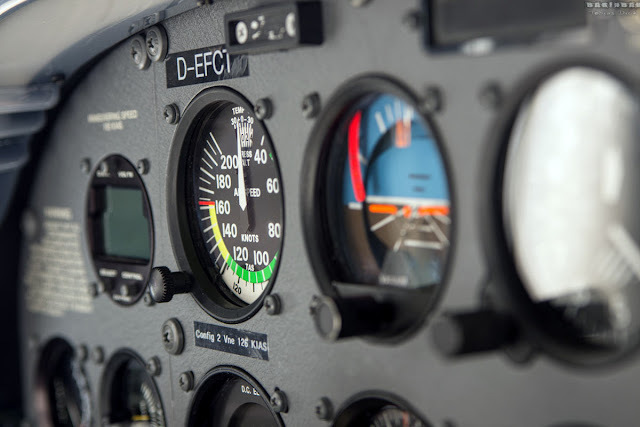 Assistant Aerospace Education Officer SM Stefan Juling, who is a private pilot, will be presenting on the topic of "air speeds." 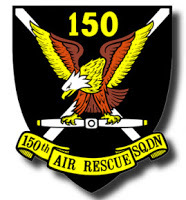 Squadron 150 meets Thursday evenings from 1930-2100 (7:30-9:30 PM) at the Los Alamitos Joint Forces Training Base (JFTB) in Los Alamitos, California. If you are visiting for the first time, we recommend that you plan on arriving by 7:15pm so that we have some time to welcome you before the meeting begins. Please also plan on staying a few minutes after the meeting so that we can make sure to answer any questions you might have about serving in CAP. Los Alamitos JFTB is an active military installation and you will need to show proper picture ID to the guards at the front gate. Let them know that you are visiting the base for the purpose of attending the Civil Air Patrol meeting. The speed limit while driving on base is 25 MPH and it is strictly enforced by Federal law. Sell phones may be operated while driving aboard the base only if a hands-free device is employed. We look forward to seeing you this Thursday 10 May, 2018! Editor's Note: This article was originally published on www.CAP.news on 20 April, 2018. In addition our Squadron Commander Maj. David Powell was one of those who attended the National Staff College (NSC).